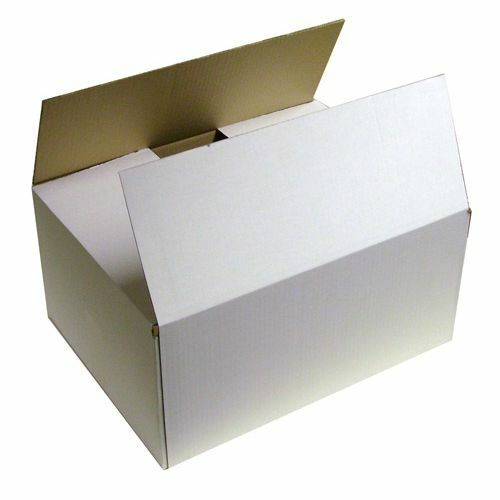 · New Box (430mm x 330mm x 200mm) strong single walled cardboard box. 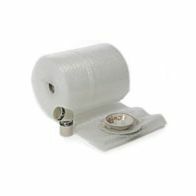 · Manufactured from a strong C flute (approx. 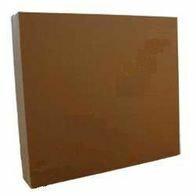 4mm) single wall board. 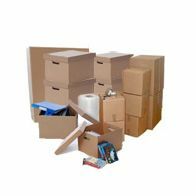 · Standard 0201 style boxes with flaps top and bottom for taping. · Approx. imperial dimensions: 17" (length) x 13" (width) x 8" (depth).